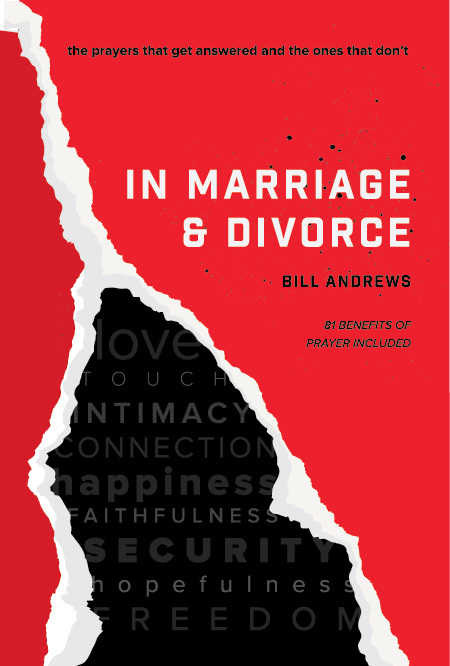 This cover was inspired by the title and contents of this book, In Marriage & Divorce. 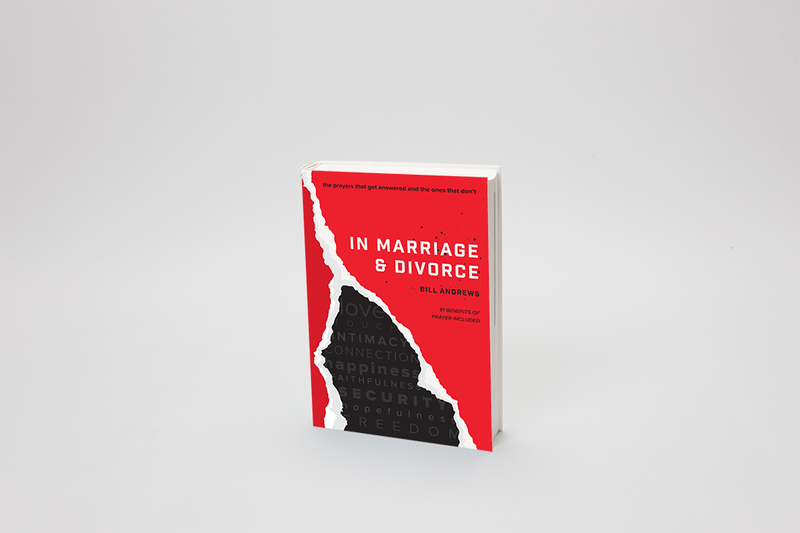 The tears in the paper represent the brokenness of divorce in the red sea of love. The dark words are directly from the writers work, these sins create the division and brokenness within a relationship.